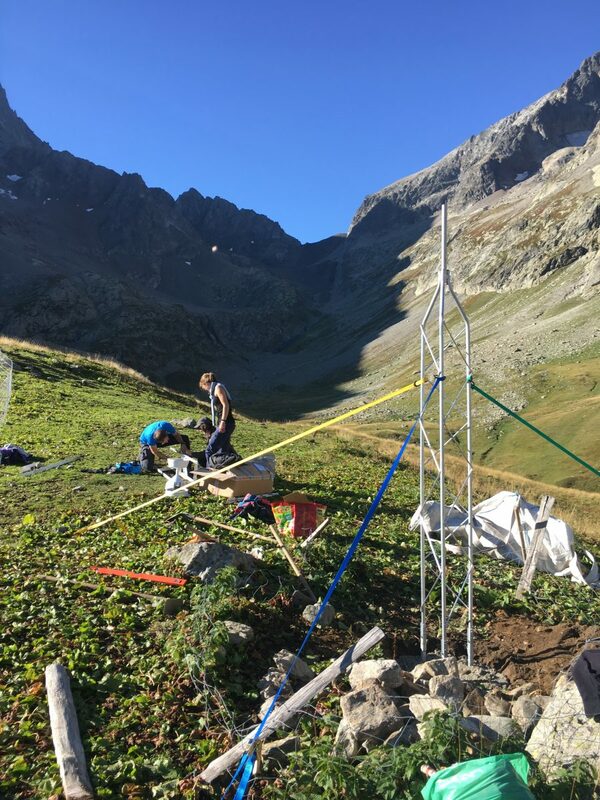 New publication : how to formally detect true regime shift in lakes, and doing so using sediment cores…. parasites or food resources : which one controls wild fish populations? Want to do trophic Ecology: pick up the right method! Are you ready for Lexplore? 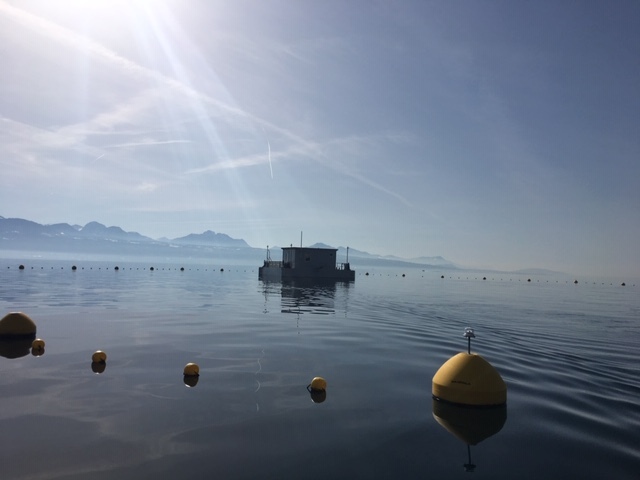 Lexplore, the 100 m2 platform for high-frequency monitoring and experimentation of Lake Geneva is now on the lake, ready to get equipped with all our sensors and on-site lab devices. 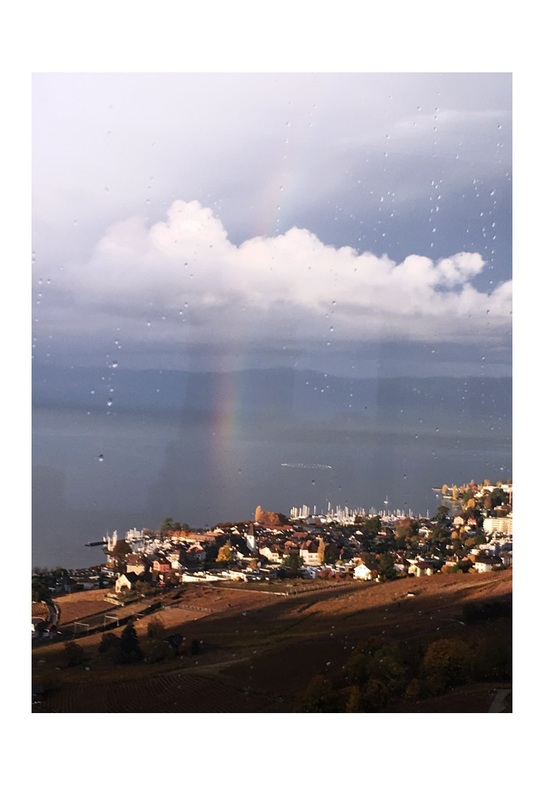 Lexplore is a project initiated by EAWAG, EPFL and UNIGE and conducted along with UNIL, that finally came true. 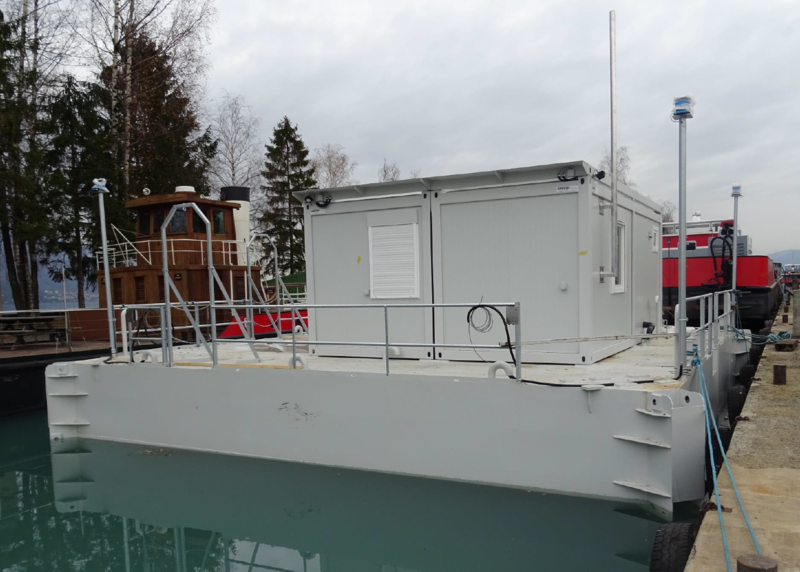 The “floating lab” being assembled on the Eastern shore of Lake Geneva, and ready to get anchored in front of Pully, inside the secured perimeter. We are all quite eager to start working from the platform. 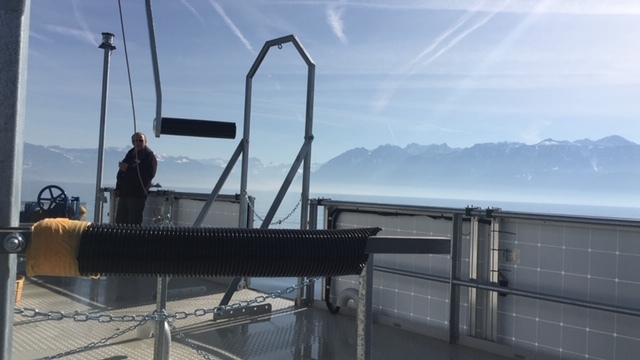 That was not easy but the full team finally managed to set up a brant new Campbell weather station at lake Muzelle, along with a new and more efficient settlement of the mooring. Some were so happy that they were surprised singing “Il était un petit navire” while rowing on the new boat…. We were also lucky enough to have it played at the “cor de chasse”. Marttiina Rantala has joined the team earlier this month for a one-year post-doc. 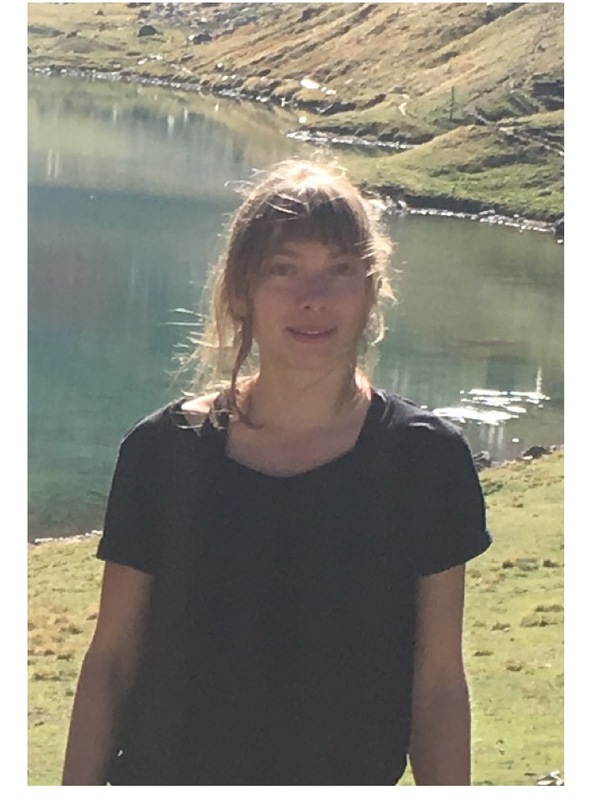 She got her project on long-term changes in peri-alpine lakes CO2 funded by the “confederation Suisse”. Welcome Marttiina! 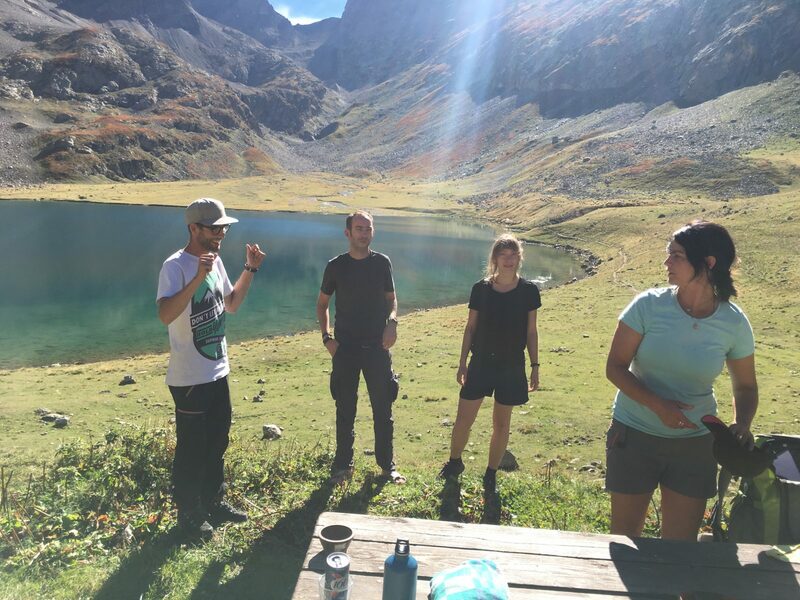 Copyright © 2019 LAKES: Past, present and future of alpine lakes. Powered by WordPress. Theme: Accelerate by ThemeGrill.